Okay, then. But I stress we should probably take this with a grain of salt. Fox has continued to pile on projects even with the Disney deal looming, so it could be that Bendis is working on 143 until somebody tells him not to. 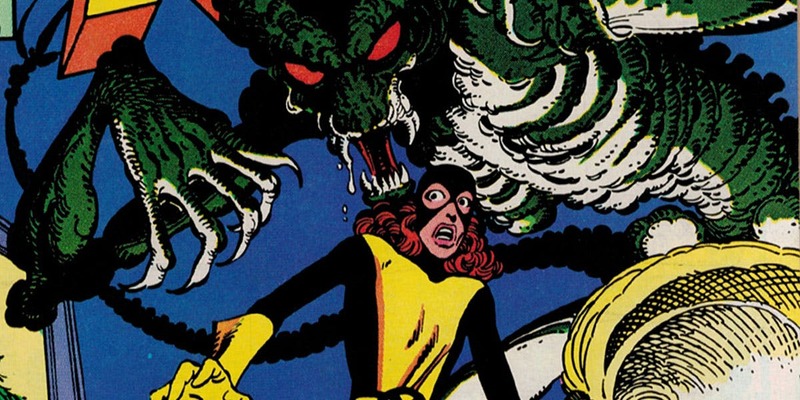 What we know about the film is that the current title refers to Uncanny X-Men #143, an iconic issue that saw Kitty Pryde alone in the X-Mansion battling a N'Garai demon while the others are out shopping for Christmas trees. Bendis will be working with Tim Miller, who will return to the X-universe after directing the first Deadpool movie. He's also working on the new Terminator, and I'm curious to see if that has any impact on this. At the very least it will give us more of a gauge on his talents as a filmmaker. I'm also concerned about Bendis, who is not my favorite Marvel writer and he's unproven as a screenwriter, although he's penned various projects for the big and small screen.